Have escaped the brutal Minnesota winter and am a Snowbird in Florida. See my get-away snowbird sewing projects. 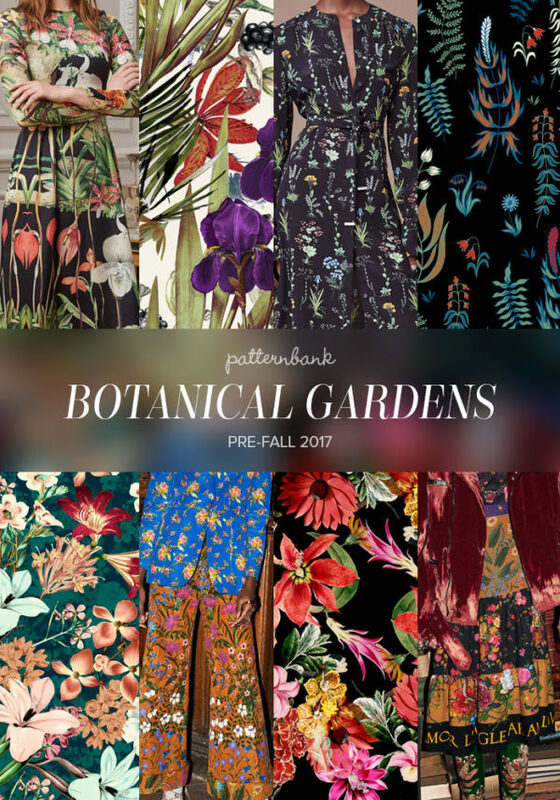 Stay on top of fabric print trends with Patternbank. "Patternbank is an exceptionally great resource with over 20 years in the print, graphics and fashion industry. Their global research brings you essential inspiration ideas for graphics, prints and patterns, making Patternbank a valuable resource and intelligence tool for any business, designer or buyer."